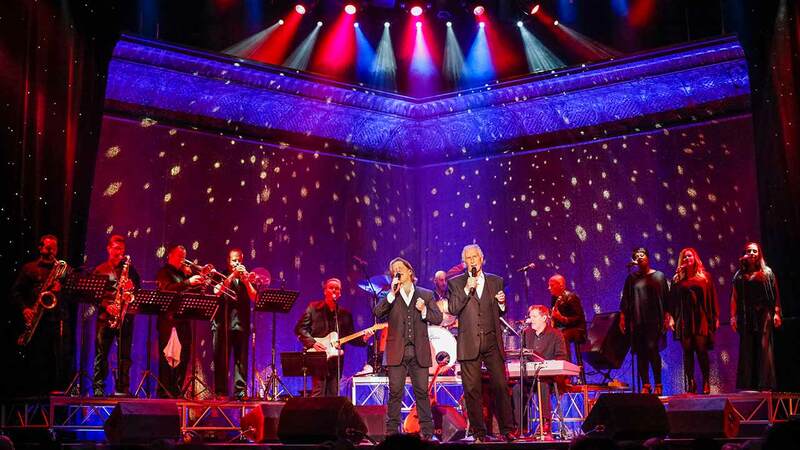 Rediscover the hits from the classic songbook of one of “blue-eyed soul’s” greatest crooners, The Righteous Brothers. At their residency Las Vegas show playing at Harrah’s, relive the celebrated sound of these Rock and Roll Hall of Famers. For several decades, their music has toured the world and topped the music charts as one of the most popular duos ever. 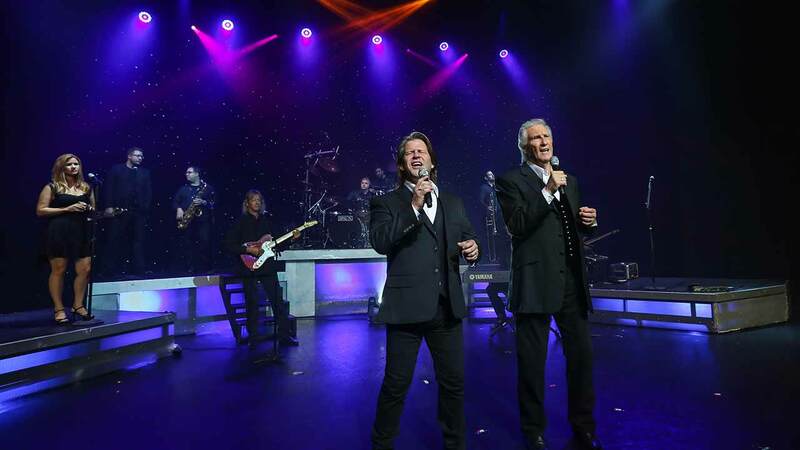 The original members, Bill Medley and Bobby Hatfield created a soundtrack of love that has spanned generations with their incredible hits. Even though Hatfield passed away, Bucky Heard now joins Medley for a night of unforgettable music that keeps their legendary music alive. The two sing all the Righteous Brothers greatest songs in perfect melodic harmony. Relish is the incomparable experience of hearing “You’ve Lost That Lovin’ Feelin’,” live in concert. Other great songs included the one and only “Unchained Melody,” and the beloved classic “Rock and Roll Heaven.” This limited run engagement is a must-see choice for entertainment that music fans of all era will enjoy.